According to the morning news, I learned of an alarming new trend concerning middle aged women. A new study released today (http://www.webmd.com/women/news/20140618/depression-doubles-odds-of-heart-attack-for-younger-women-study) revealed increased risk for heart attacks and heart disease in middle aged women who also have depression. “Young and middle-aged women with depression are more than twice as likely to suffer a heart attack or die from heart disease as their mentally healthy peers, new research suggests.” The article also said “The study also found that women younger than 55 are more likely than men or older women to become depressed.” While the relationship between depression and heart disease or heart attack isn’t understood, I have been aware for years that there is a connection between our body, mind, and spirit. Sometimes the way to prevent disease, or heal disease, is to increase our mental and spiritual health. Many of us, and I must admit I am guilty of the same thing, will only take time to slow down and rest when we are physically ill. Once we get to the point of illness, then we (hopefully!) stop and pay attention. I encourage everyone to become more aware of how we are doing before the point of illness. For example, if we are beginning to feel tired, run down, overwhelmed, those are important signs to stop, assess the situation and perhaps make changes. When we feel trapped, insist there is no other way or nothing else we can do, and keep going on, trudging through each day, we invite physical illness. About the author: Laura Peddie-Bravo, LMHC, NCC is a Licensed Mental Health Counselor in the State of Florida and a Nationally Certified Counselor. 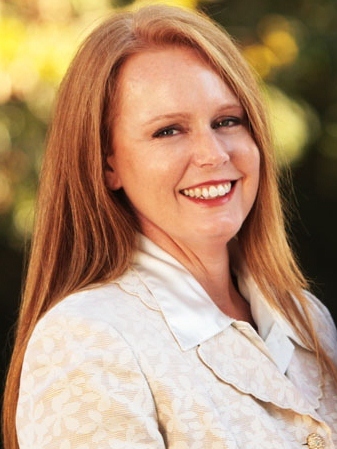 She founded The Bravo Counseling Group, LLC located in Winter Park, Florida. Laura operates from a Wellness perspective, incorporating mind-body and spirit into her counseling. For a free 15 minute consultation, please call 407-222-6239.